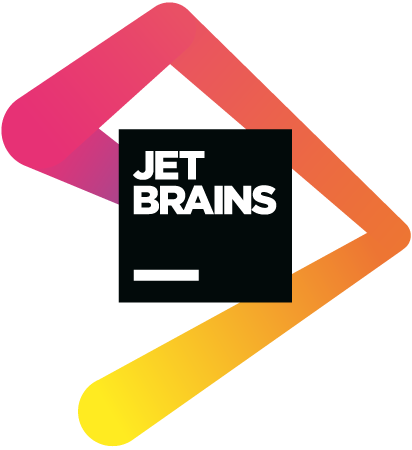 Here at JetBrains, we develop the tools relied on by developers to create some of the world's most advanced software. With over 15 years of cutting-edge innovation, we have strived to implement the features top performing development demands. Our IDE packages help you to work faster by automating common, repetitive tasks, enabling you to stay focused on code design and the big picture. We provide tools to explore and familiarize yourself with code bases faster and make it easy for you to take care of the code quality through all the stages of development so you can spend less time on maintenance tasks in the future.